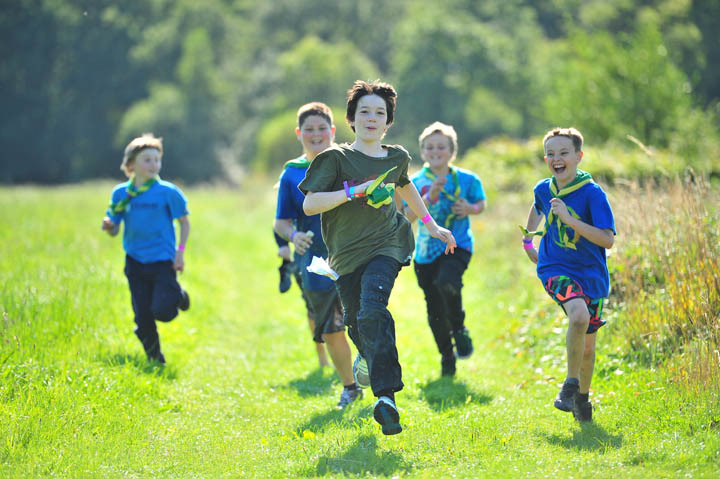 Promotes new skills such as map reading, group dynamics and teamwork. Hesley Wood has 6 levels of Orienteering, working from basic skills to advanced. These can be chosen specifically for your group’s skill level.